They shine shoes, sell chewing gums or clean cars in the street. In Bolivia, as many as 850000 children and teenagers are at work. Almost one out of three. So far, these activities were illegal. But since summer 2014, young Bolivians can work legally as soon as they reach 10 years old. 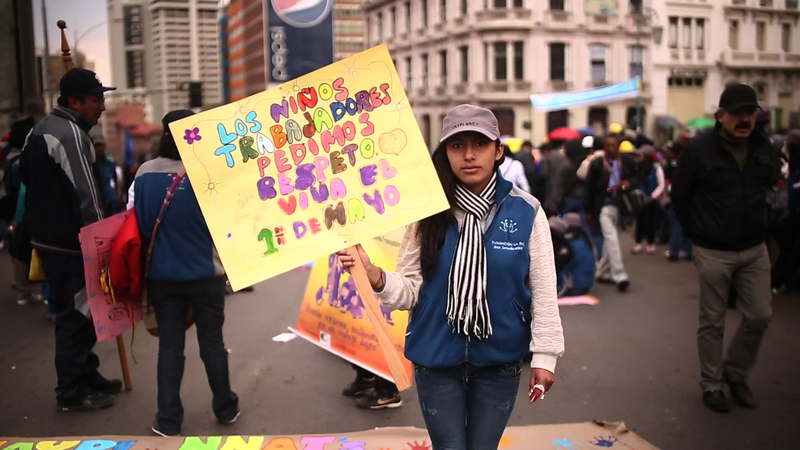 This decision by the Bolivian government reopens the debate on child labour. Should it be banned, even though this ban might deny a country’s social reality? Or should it rather be legalised to provide the youngest workers with some kind of control and protection?